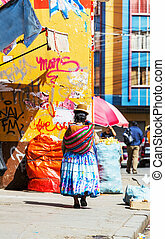 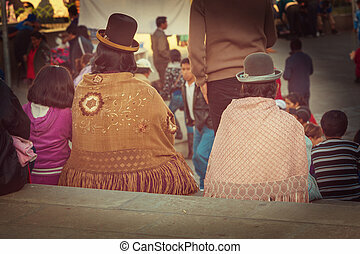 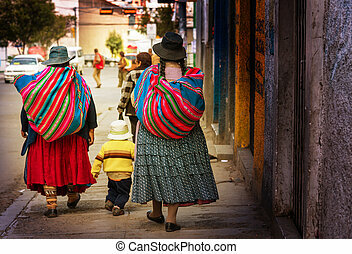 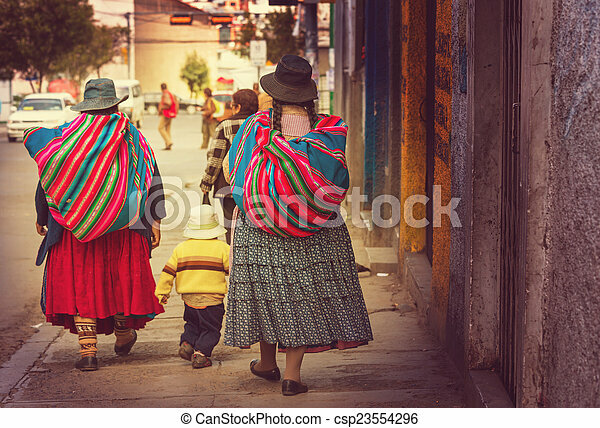 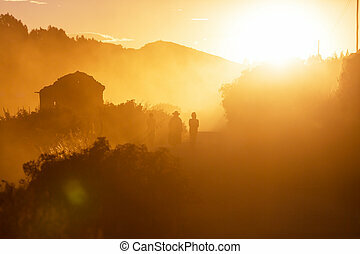 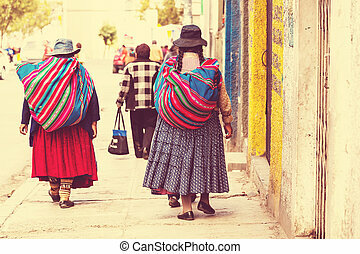 Bolivian people in la paz. 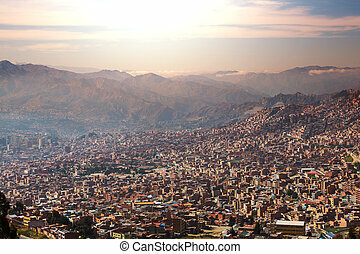 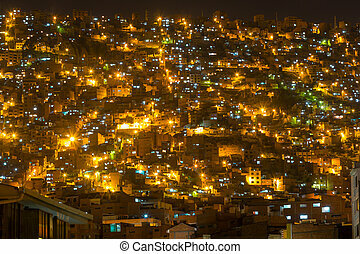 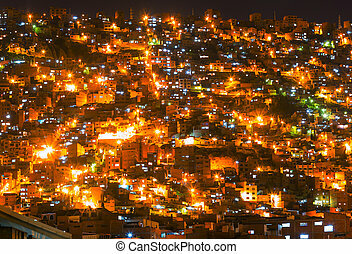 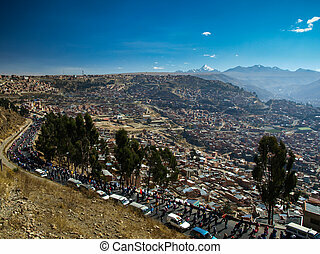 Street in la paz, bolivia. 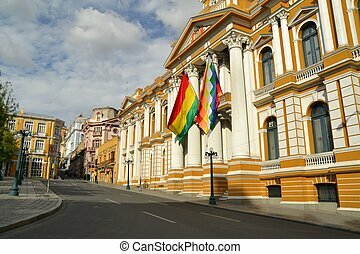 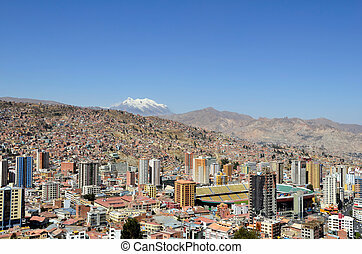 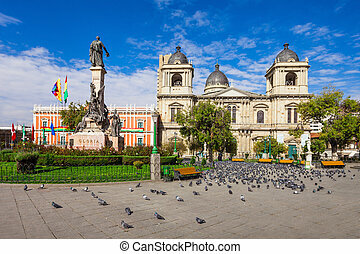 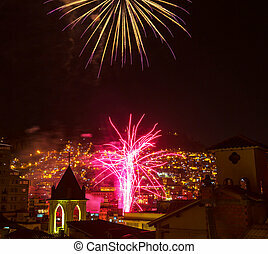 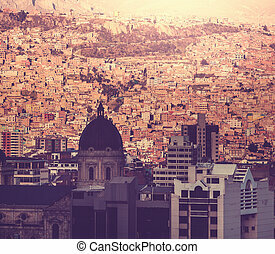 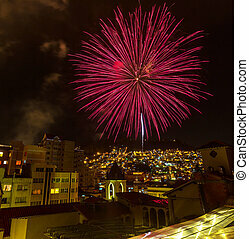 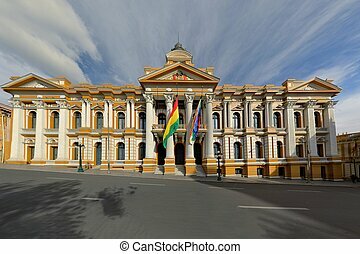 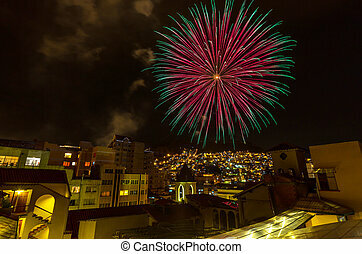 Plaza Murillo, Presidential Palace and Cathedral in La Paz, Bolivia. 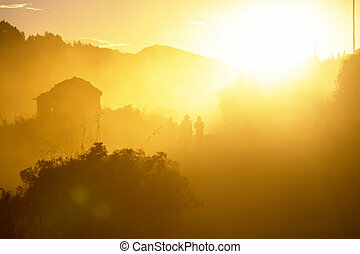 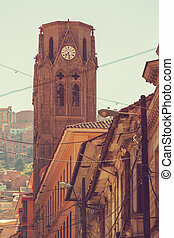 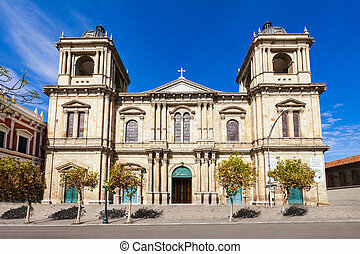 The cathedral is located on the main plaza, which is named for Pedro Domingo Murrillo. 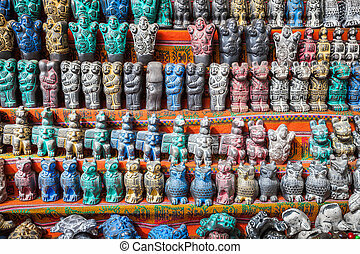 Souvenirs on Witches Market (Mercado de las Brujas) in La Paz, Bolivia.